This week we have the Heartland triathlon in Sebring Florida. It will be a great event for youth and adults. They have an Olympic distance and sprint distance as it is a family event. Keep up the good work and I’ll see you all in the morning. As the YMCA has a set schedule for the Holidays, please review the Tri Club Schedule. 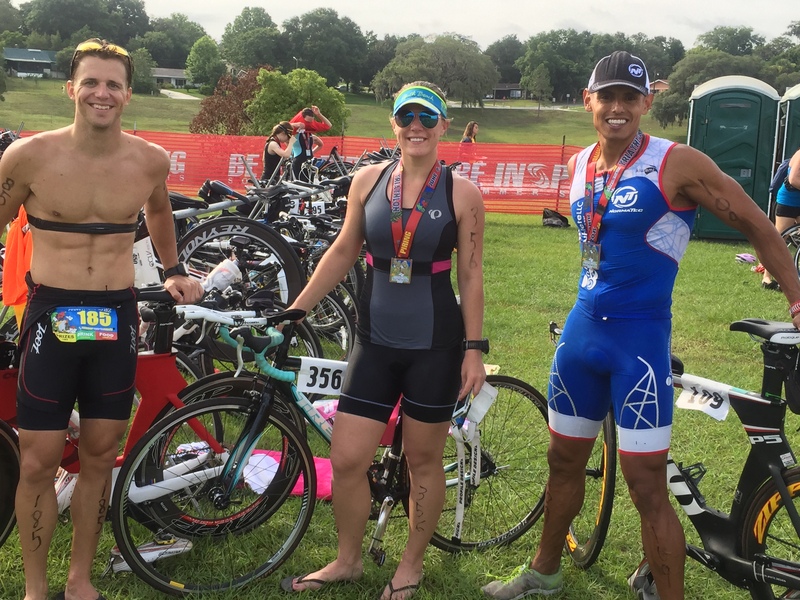 Meet the coaches and connect with other fellow triathletes. The CFL Tri club is one of the oldest and largest triathlon clubs in Central Florida. Our members’ experience levels range from first timers to professional. We are here to support all levels of triathletes by offering training sessions & clinics; monthly meetings, social activities and more.